Johannesburg, South Africa – Best known for her smart and witty rhymes, South African rapper Gigi LaMayne recently announced her upcoming concert on social media, the GIGI GANG SHOW focused on celebrating the best in the game – her own peers. 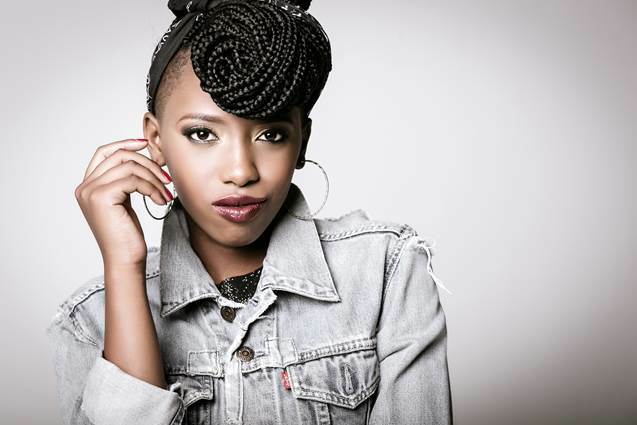 Adding ‘concert organizer’ to her already long profile of skills, Gigi LaMayne stated this morning ‘What better way to celebrate the end of another amazing year of life, than by celebrating it though music with our own talents. I have been planning to do this show for ages and super amped with it all finally coming together. With all the support from my peers, my family and more importantly the community, we hope to make this an annual family show for everyone to experience and enjoy in a safe space”. As we draw to the end of summer, this is the final summer celebration filled with dance and entertainment for all ages. The festival will offer a place where friends get together to usher in new season through the sounds of laughter and music. In addition to all the adult activities, a demarcated kids zone will be fully set up with rides and slides, a food court and a kids stage featuring the young young sensation Valdo. The kids stage to be hosted by the super talented local teens Berveley Marshall and Miz Young Showbiz.